Britain’s Funniest Class is a nationwide competition being run by the people behind the Beano Comic. 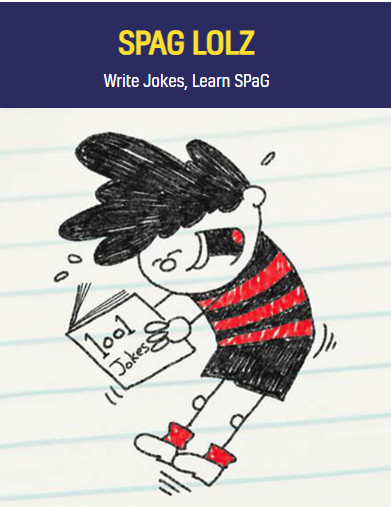 They are asking for three new jokes from your class and the three funniest classes, chosen on the 1st of May, could win a Beano comedy workshop, a bundle of Beano Annuals and some comic subscriptions. Comics are a great way of engaging reluctant readers so, apart from being a lot of fun, it is a project worth trying! 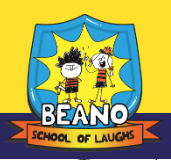 “Beano has enjoyed helping kids laugh for 80 years and we are on a mission to increase our dedication to this objective. Alongside our good friends YoungMinds, the UK’s leading charity fighting for young people’s mental health, we want to use jokes to help unleash everyone’s inner awesome while helping them discover new skills and build resilience. According to YoungMinds, having a laugh helps children to build relationships, cope with challenges and express themselves. To Sign up for the competition visit this page.